TRACK THE PERFORMANCE AND SUCCESS OF THE APP TO INITIATE AND UNFOLD BUSINESS SERVICES. 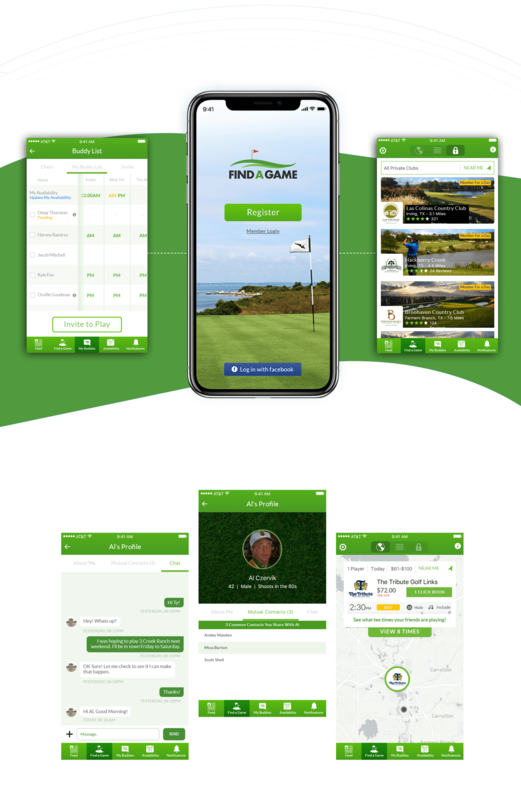 Find A Game enables the app owner to track the performance and success of the app and evolve their business and services accordingly. 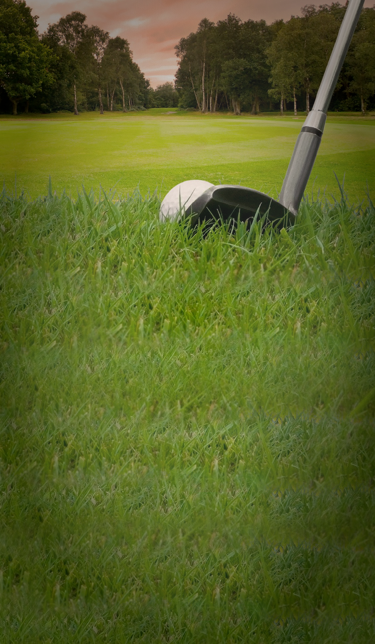 The app provides a platform for the golf enthusiasts and course owners to connect based on their interests. Find A Game, built using native iOS and Android app development resources and is integrated with the mobile analytics tool.